Our fossil fuel consumption in the world today began about 6,000 years ago. Ancient Chinese civilizations began to use black lignite as a source of combustion for heating. They would also use the materials for carving. This exposure would be our first opportunity to see what the power of coal could have on our world. Since the beginning of the 1800s, the global consumption of fossil fuels has continued rising. From the first moments that we began to industrialize, our energy consumption has risen over 1300-fold. 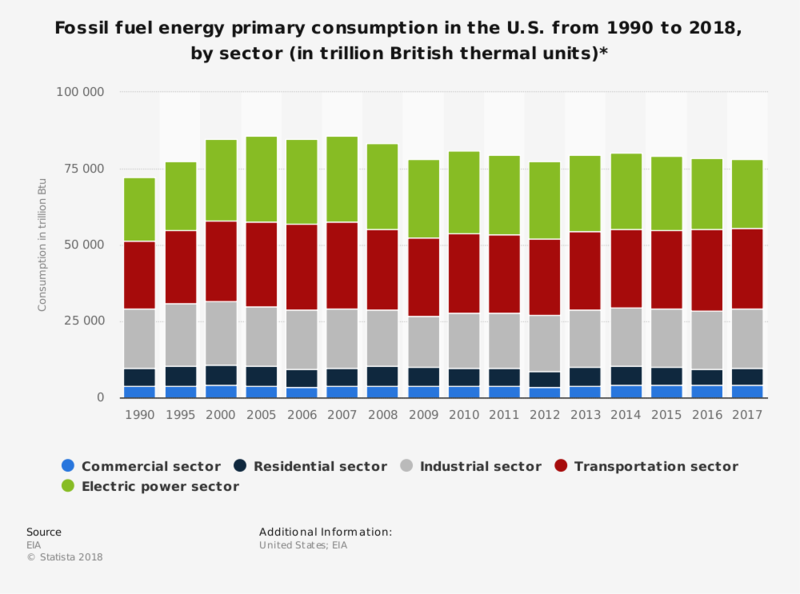 Although we now have a larger diversification of fossil fuel energy consumption, the number of terawatt hours that we gain from this resource continues to rise. Coal was responsible for 96% of fossil fuel consumption in 1900. It was responsible for less than 30% in 2000. Crude oil is now the largest energy source for the fossil fuel industry, accounting for roughly 39% of what we use on a global scale. Despite all of the positive gains that the developed world has seen over the centuries because of this resource, there are negative impacts to consider as well. Fossil fuels are the dominant source of local air pollution, and the carbon dioxide they emit may contribute to the world’s warming trend. 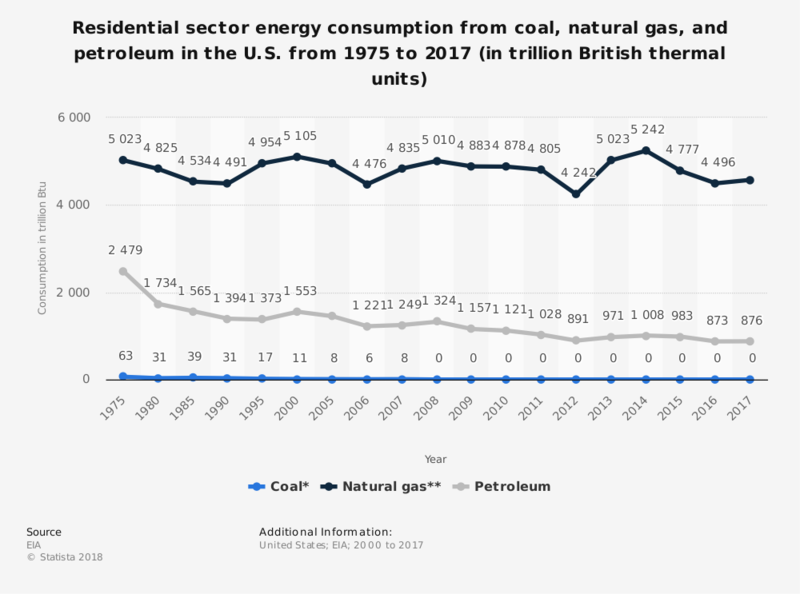 Although there is a push to create more renewable energy resources across our planet right now, the fossil fuel industry will continue to thrive. Numerous forecasts from around the world predict that our levels of global oil consumption will continue rising by over 1 million barrels per day through at least 2030. Natural gas is expected to rise at an even faster rate. Even if we look closer to the year 2040, the current level of the wild man then will still be at least 15 million barrels per day higher than what we are consuming right now. Most of the new fossil fuel supplies that will reach the global market are expected to come from Brazil, Canada, and United States. These new resources expect to have profitability at prices that are below $100 per barrel, which should help moderate spikes in commodity pricing. 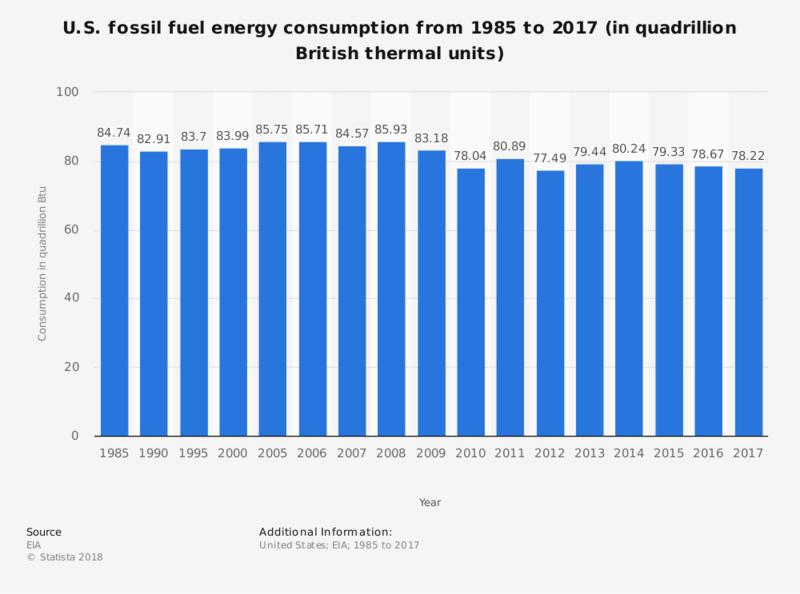 It will take at least 20 more years for fossil fuels to no longer be a growth industry, and even then it will still likely remain an integral part of the world’s energy system.